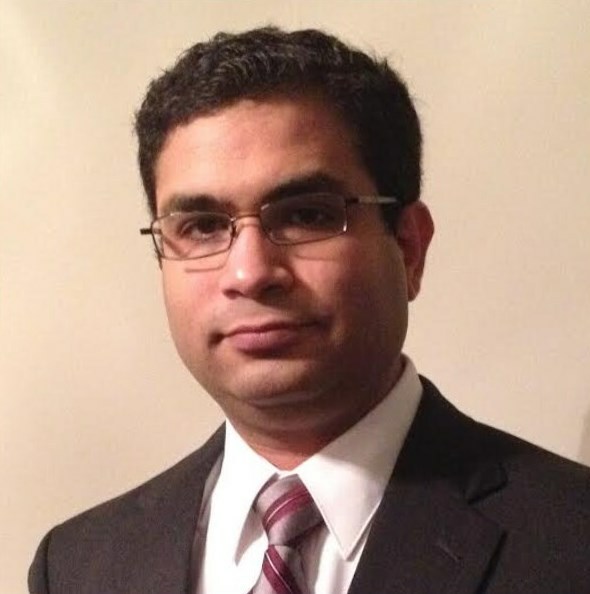 Puneet Anand currently working as a Research Associate in Case Western Reserve University. In 2006 received MS Biology from Duquesne University, US. In 2012 completed PhD Biochemistry from Duke University, US. Working towards the elucidation of molecular mechanisms regulated by this enzyme in these pathological conditions. This work will lay the foundation for follow-on development and testing of inhibitors for this enzyme under the settings of ischemia. 1. Anand P, Hausladen A, Wang Ya-Juan, Zhang G, Stomberski C, Brunengraber H, Hess D, Stamler JS (2014). Identification of S-nitroso-CoA redcutases that regulate protein S-nitrosylation. Proc Natl Acad Sci USA, 2014; 111(52):18572-7. [PMID:25512491]. (Higlighted in Medical News Today, Newswise, Science Daily, and Todays Topics). 2. Anand P, Hess DT, Stamler JS (2013). Identifying single S-nitrosothiol sites with cardioprotection. Circ Res 13: 113(7): 849-51. [PMID: 24030019]. 3. Sharma N, Lu Y, Zhou G, Liao X, Kapil P, Anand P, Mahabeleshwar GH, Stamler JS, Jain MK. (2012) Myeloid Kruppel-Like Factor 4 Deficiency Augments Atherogenesis in ApoE-/- Mice--Brief Report. Arterioscler Thromb Vasc Biol 32, 2836-8. [PMID: 23065827]. 4. Anand P, Stamler JS. (2012) Enzymatic mechanisms regulating protein S- nitrosylation: implications in health and disease. J Mol Med (Berl) 90, 233-44. [PMID: 22361849].